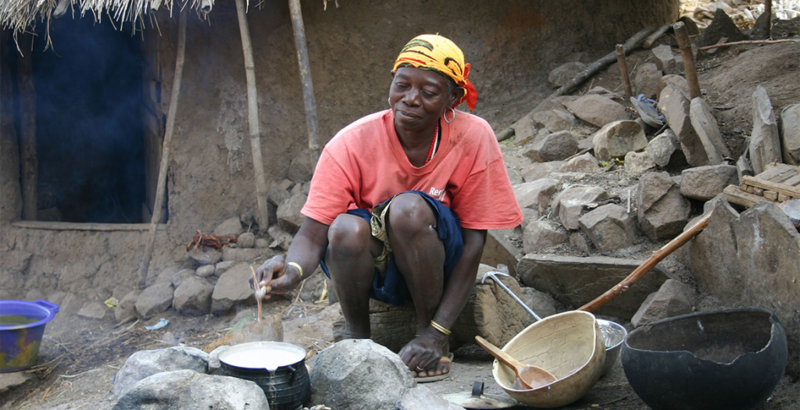 A primary health hazard to women and children in underdeveloped countries is a lack of clean and safe cookstoves. Nearly 50% of the world’s population (in excess of 3 billion people) use wood or charcoal to cook. Unsafe and unhealthy cooking methods has been ranked by the United Nations as one of the top three health issues, the other two being malaria and lack of clean drinking water. 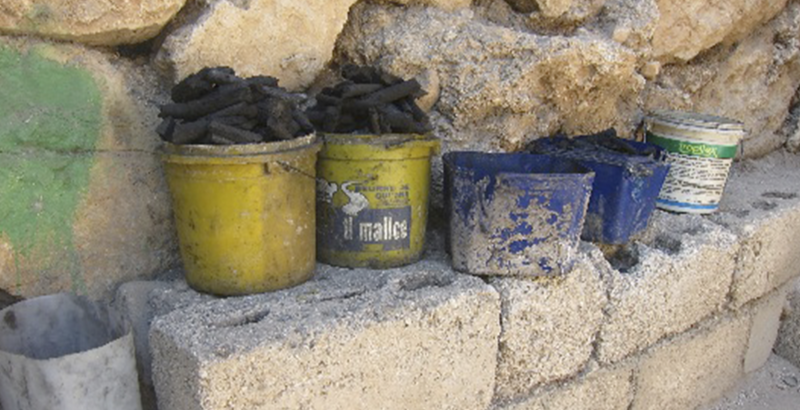 In many countries such as Madagascar, the percentage using wood and charcoal is estimated at 95%. 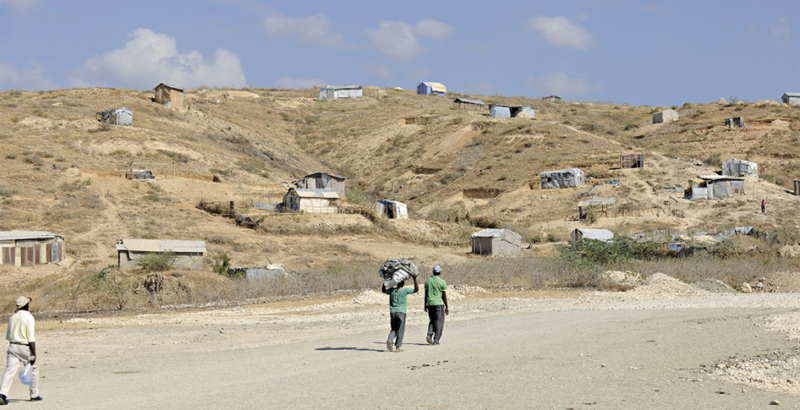 Significant deforestation has occurred in countries like Ethiopia and Haiti where the gathering of firewood is a day long process. 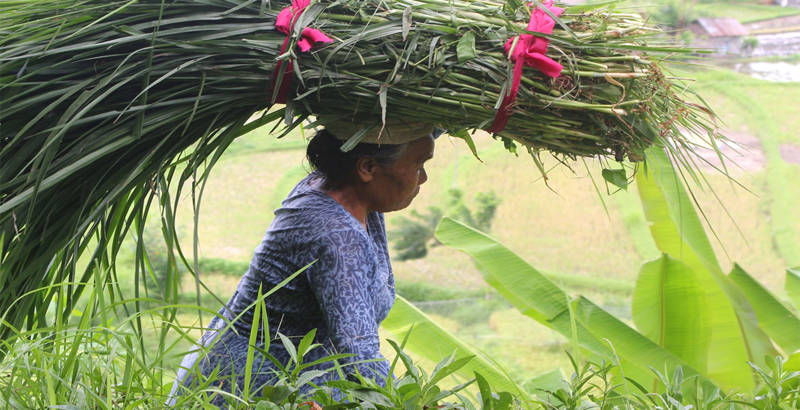 This labor is primarily performed by women who are at risk of physical harm because they search for wood in remote areas from their homes not to mention physical health issues caused from carrying heavy loads of wood long distances. The opportunity costs are also high as time spent collecting fuel often leaves little time for more productive tasks that can bring needed money into the household. Within the home, air pollution is significant and leads to lung disease and many deaths of young children due to respiratory issues. It is reported that in India alone, 400,000 die each year from burns incurred from cooking. 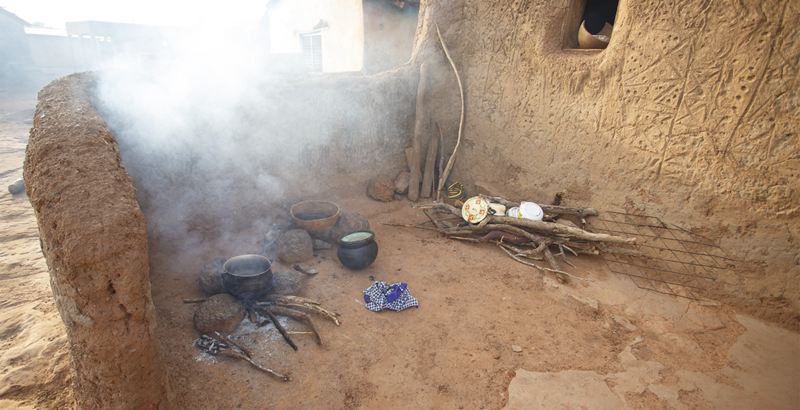 In 2006, the World Health Organization estimated that 1,500,000 die prematurely worldwide (mostly women and children) due to exposure to indoor pollution caused by cooking. The level of CO2 and other greenhouse gasses emitted in the atmosphere is also significant. The International Energy Agency estimates that by 2030, 100 million more people will use traditional biomass than do so today. 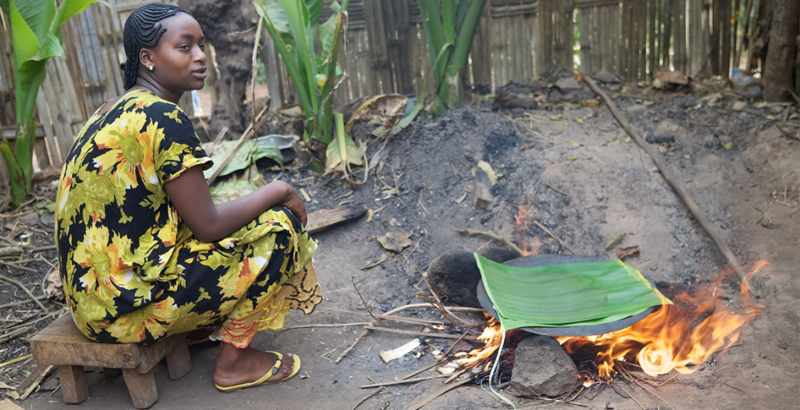 In the last decade, the United Nations Foundation created the Global Alliance for Clean Cookstoves for the purpose of leading the initiative to adopt cleaner burning cookstoves. Although many governmental, non-profit and private sector entities have been focusing on the problem, the simple fact is that none of them have developed a product or strategy that has been successful. In a 2006 United Nations Millennium Development Goals report, it estimated that the health and economic costs resulting from poor cooking conditions and fuels was an annual cost to society of $90.6 billion. $44 billion was the estimate for productivity losses for tasks such as gathering wood. The Global Alliance for Clean Cookstoves published a comprehensive report which serves as the organization’s strategic plan. We invite you to view this report at http://cleancookstoves.org/ignitingchange/.